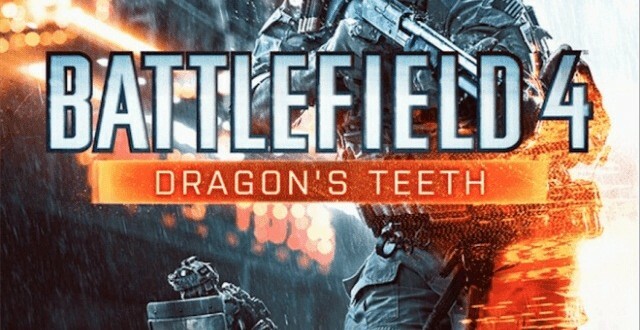 According to a post on the official Battlefield 4 Twitter, the highly anticipated Dragon’s Teeth DLC will be revealed sometime this week. 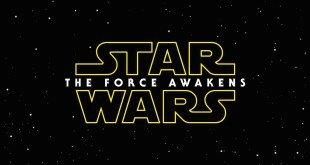 The tweet mentions that footage will be shown, which leads us to believe that a trailer or teaser is bound to arrive soon. 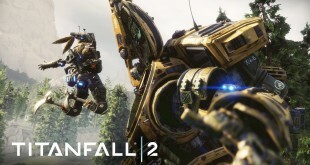 The first key art was already unveiled as we can see above, and gives us a hint of what we can expect from the upcoming DLC. Dragon’s Teeth is said to be an “all-urban warfare” experience that takes place in war-torn cities locked down by the Chinese army. The expansion pack is part of the Battlefield 4 Premium bundle, which also includes four other DLC’s. Three expansions that go by the names of China Rising, Second Assault, and Naval Strike have already been released, while Dragon’s Teeth and Final Stand are said to arrive this summer. If you are anxious to see what Dragon’s Teeth has to offer and can’t wait for the trailer, don’t worry we already have some details for you. 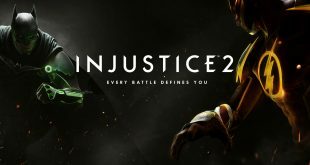 Recently surfaced leaks on Symthic and Reddit reveal that the upcoming DLC will introduce a number of close quarters weapons and gadgets to the game. Five new weapons are said to make their way to Battlefield 4 in the form of the Desert Eagle and Unica 6 Magnum pistols, SIG MPX submachine gun, SRSS Bulldog 762 assault rifle, and McMillan CS5 sniper rifle. Aside from weapons, the leaks mention that two new attack bots will also be added once Dragon’s Teeth comes out. These can be controlled remotely and are described as being similar to the EOD bot found in Battlefield 4 vanilla. Last but not least, the Ballistic Shield that was confirmed by DICE last March is said to be included with the expansion as well. Finally, Dragon’s Teeth will increase the rank cap from 120 to 130 and also add four new maps which go by the names of Marketplace, Propaganda, Urban Garden, and Waterfront. A new game mode called “Chainlink” is also rumored to be arriving to Battlefield 4 once the expansion pack kicks in, however no further details are available at this time. As mentioned, the DLC is included in the Battlefield 4 Premium that’s available for PS3, PS4, Xbox 360, Xbox One and the PC. Aside from the five expansions, the bundle also includes several other bonuses like exclusive personalization options, increased XP gain and 12 battlepacks. For a first look at the weapons and gadgets that will be added with Dragon’s Teeth check out the video below.